You are here: Home / SSA Info / So . . . What Does the SSA Do? So . . . What Does the SSA Do? 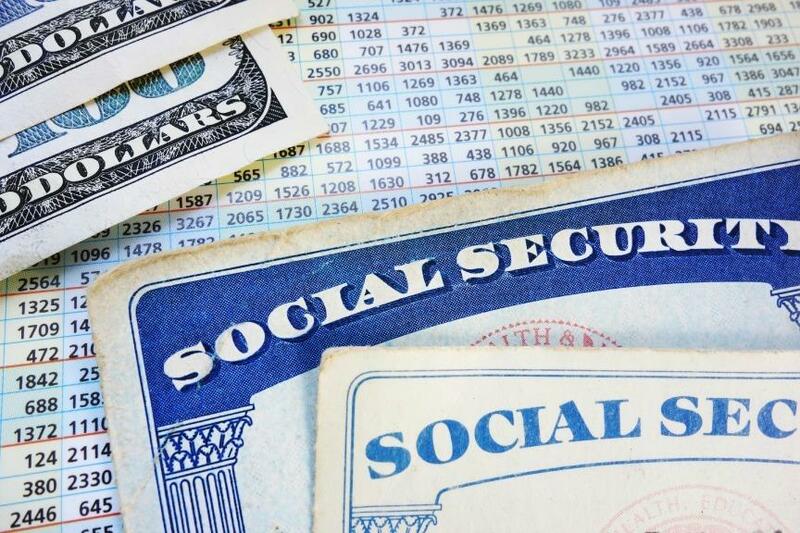 What Is the Social Security Administration (SSA)? Basically the SSA is a branch of the federal government responsibly for upholding the Social Security Act of 1935. At its core the SSA is designed to grant provisions to Americans experiencing old age, poverty, disability, or unemployment. These benefits also apply to dependents and survivors of the deceased. How Is the SSA Organized? The SSA is divided into many different divisions and bureaus in charge of different types of benefits—including disability. The main SSA office is located in Baltimore, Maryland. What Are the Eligibility Requirements for Disability Benefits? In general, you must have worked a job covered by Social Security for a long enough time (usually 10 years). Also your disability must be severe enough that you are unable to perform the daily tasks of your job for a year or more or that you are expected to die. You can read more about the SSA’s eligibility requirements on this webpage. How Does the SSA Calculate Benefits? Social Security benefits are based on your previous earnings before you became disabled. Take a look at the SSA’s online benefits calculator if you’re curious how much your benefits might be. How Do I Apply for Disability Insurance? Usually the easiest way is by filling out the SSA’s online application. But you should strongly consider working with a disability attorney to get your case approved faster. Here’s a blog post on all the reasons why. How Can I Get A Hold of the SSA? There are lots of ways to reach the SSA, but a phone call or an email are the most reliable. You can view all the SSA’s contact information on this webpage. For even more information about the SSA, check out their website at ssa.gov. You might also enjoy this blog post about updating the SSA on your condition. Have a great week!